↑ Johnson, Ross (January 2005). 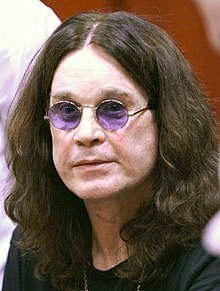 "What I've Learned: Ozzy Osbourne". Esquire (magazine). Retrieved 17 February 2008. ↑ Ruhlmann, William (2003). "Black Sabbath – Biography". Allmusic. Retrieved 17 February 2008.